Paramount is set to embrace BitTorrent for the launch of its latest horror film, The Tunnel, with the studio using the technology to debut the movie online for free. 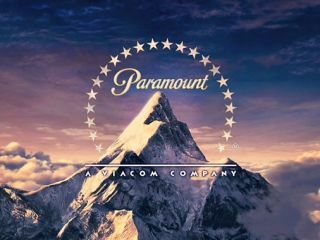 Usually when BitTorrent and movie studios are muttered in the same breath it is because of piracy, but Paramount Pictures has opted to use the tech for distribution's sake. It isn't abandoning physical media altogether for the movie launch, though, as a DVD will be released simultaneously – complete with two hours' worth of special features. The makers of The Tunnel, according to Torrent Freak havetried a variety of new ways to get the film fundedsince the movie's inception. One way was to sell the movie one frame at a time to investors, while resigning to the fact their movie would end up on BitTorrent regardless of what launch strategy was put in place. "From day one we've maintained that The Tunnel is not supporting or condoning piracy, but instead trying to incorporate a legitimate use of peer-to-peer in our distribution strategy internationally," said producer and editor of The Tunnel, Enzo Tedeschi. The release date for The Tunnel is 19 May – and for once, the makers of a movie want you to get torrenting.